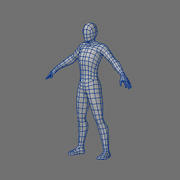 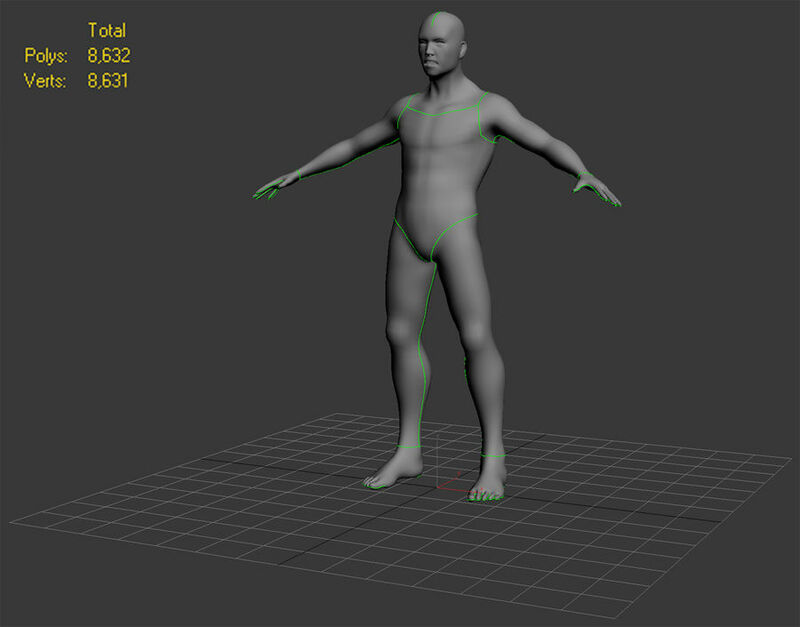 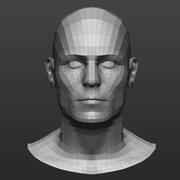 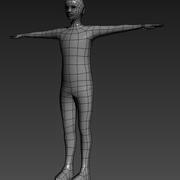 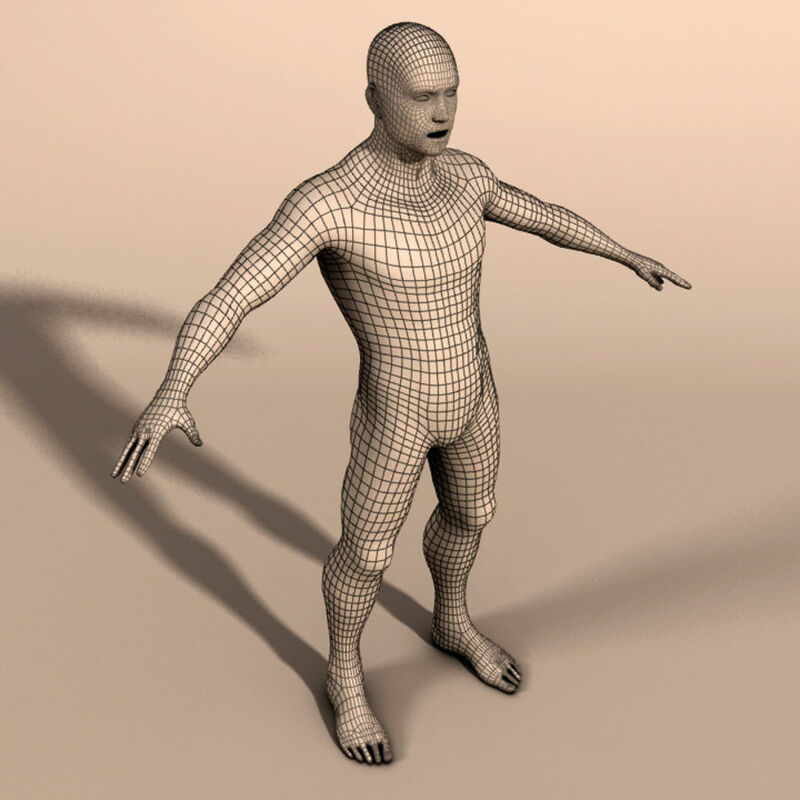 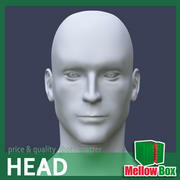 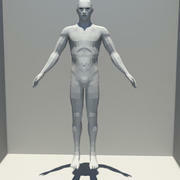 This model has near perfect human topology that lends itself well for sculpting, animation, and gameplay. 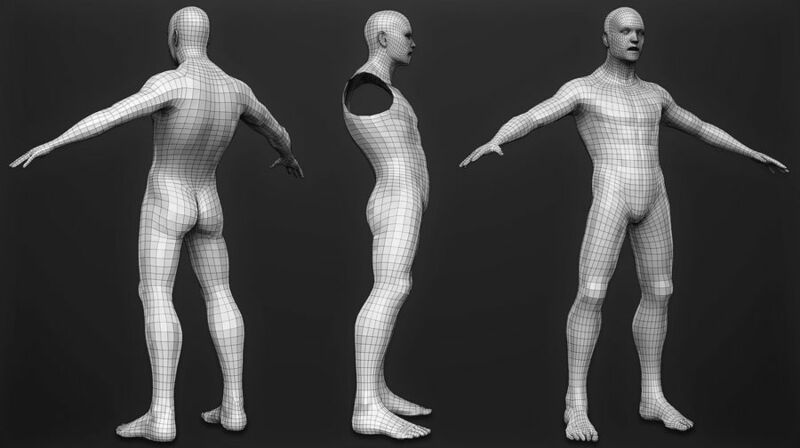 Completely unwrapped on 1:1 scale. 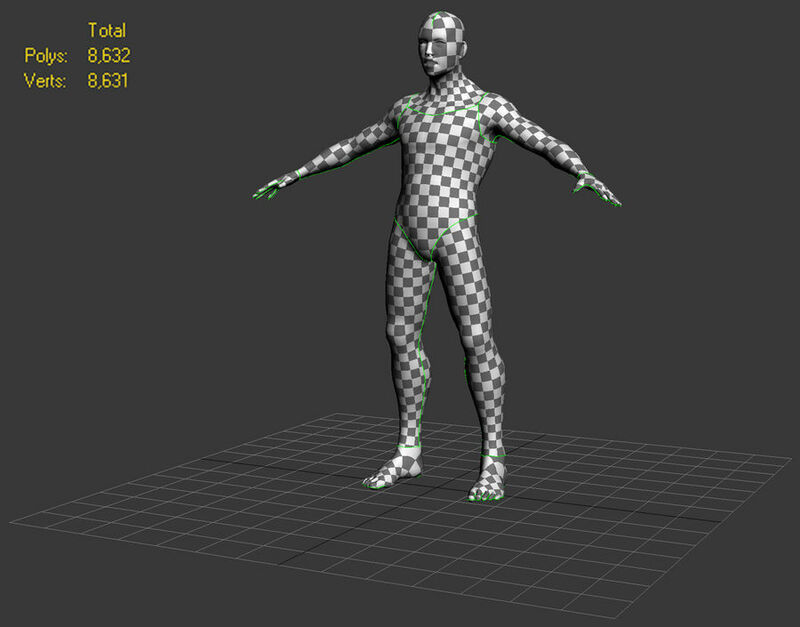 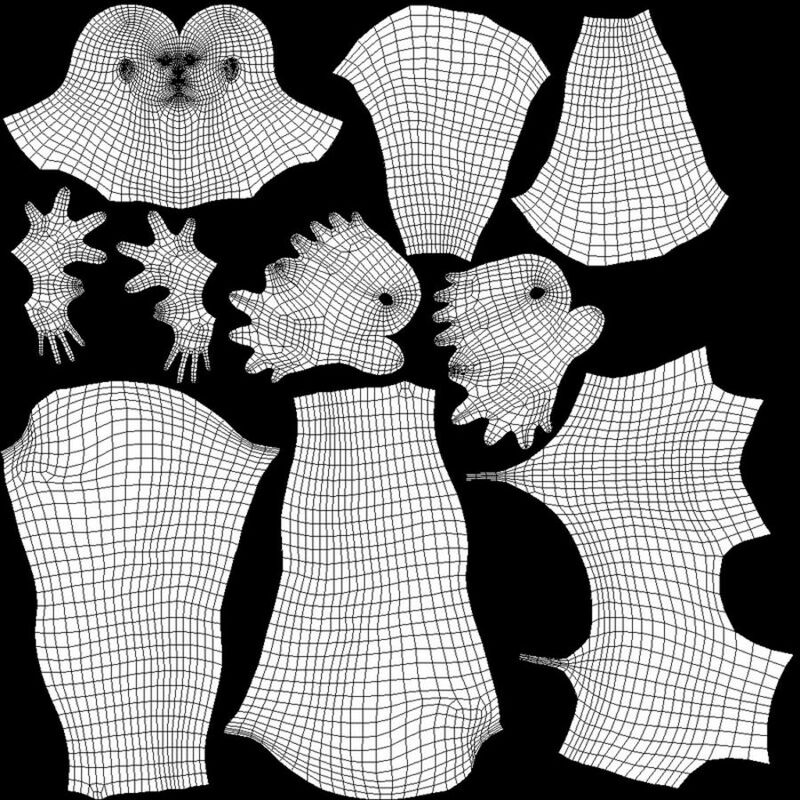 No overlapping UV's. 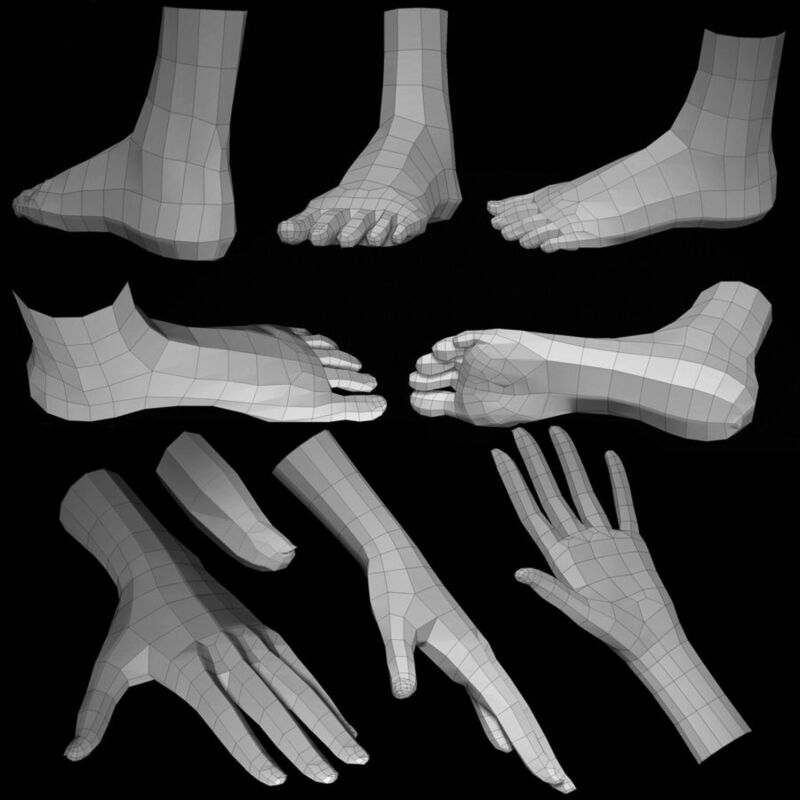 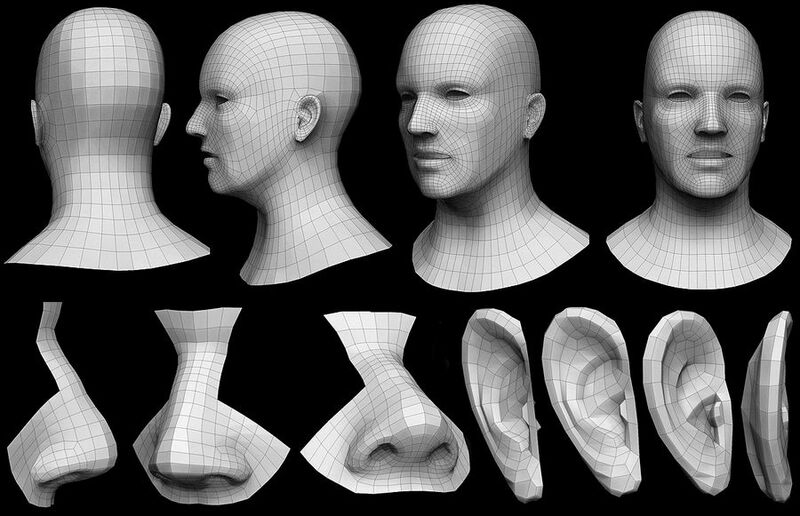 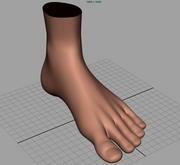 Model has proper flowing topology that connects ears, hands, feet, head, and torso near perfection!